Welcome to René Michael Salon! René Michael Salon is the place for styling, coloring, texturing and waxing with down-to-earth service and pricing. If you’re ready for a change, a touch-up or just a trim, René Michael Salon is ready to help. 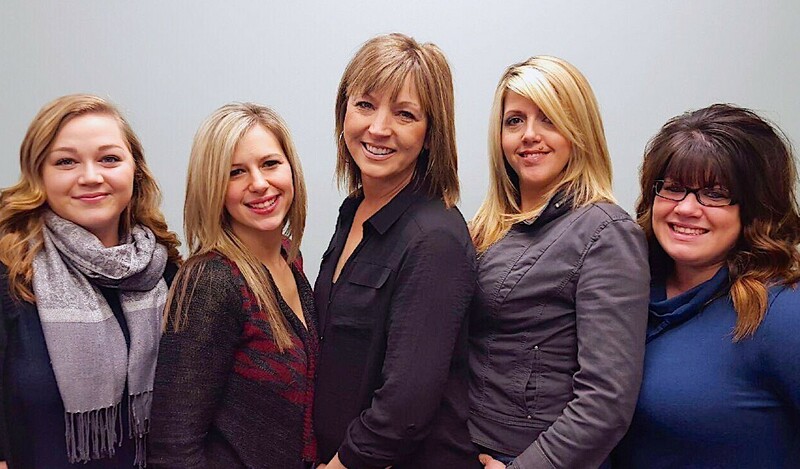 Owner/Stylist Renee Willoughby and her experienced, talented staff have been helping clients look and feel their best from their fun & professional Westlake, OH location since June 2010. Call today to schedule your appointment – you’ll be glad you did! We are your Prom & Wedding Headquarters, and look forward to helping you and your party prepare for any “Special Occasion”. René Michael Salon uses only the finest products, and is the exclusive Ohio salon using Silkening Technologies™, a favorite for fixing tangles and unruly hair. All ages & “Walk-Ins” are welcome, including first haircuts & families. René Michael Salon also offers curling irons, straighteners & hair dryers. We appreciate your business and thank you for recommending us to your friends & family! Before you go, stop by our refreshment station!